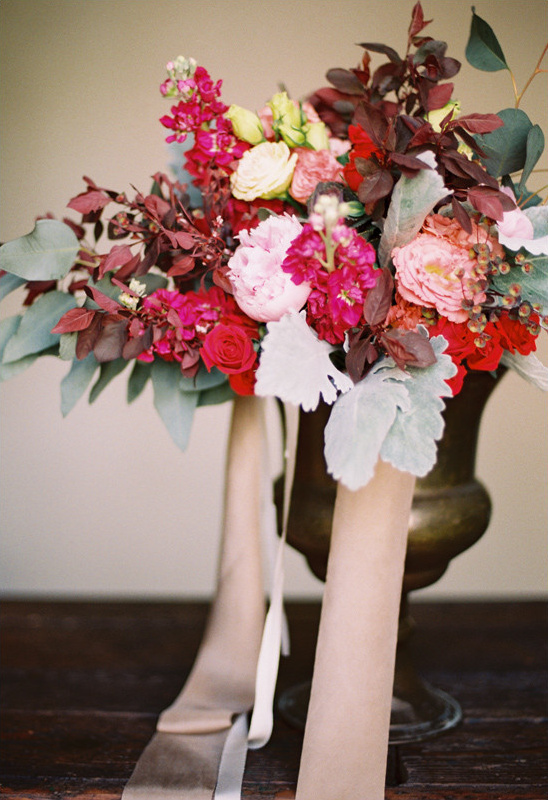 Need a visual of how you would like your elegant rustic wedding to look? 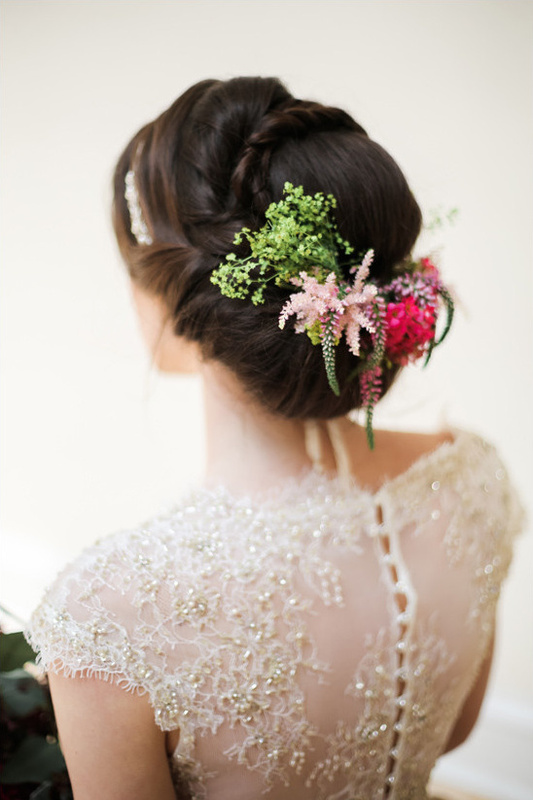 Well ... be sure to check out this flower filed day put together by Lauren Field Design. 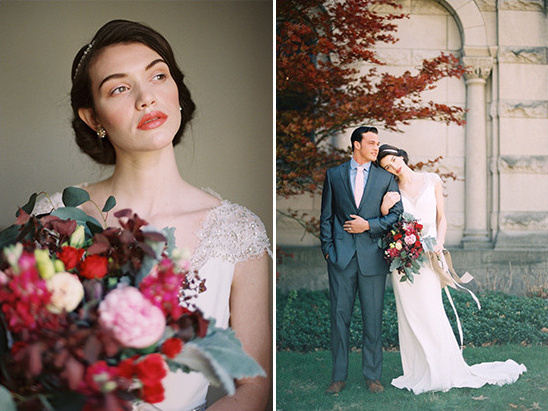 The day is positively swoon-worthy. BONUS! 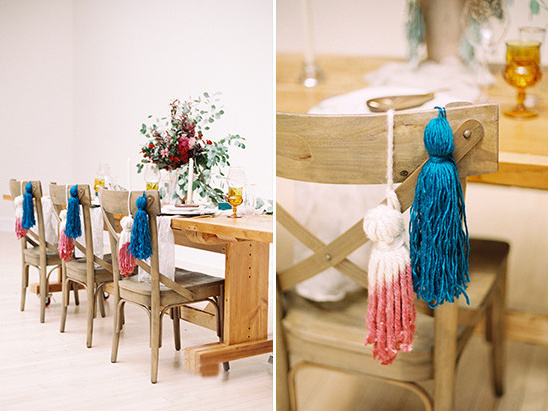 We are also lucky enough to be able to share the DIP DYE TASSEL DIY that drapes the chairs at the wedding reception. 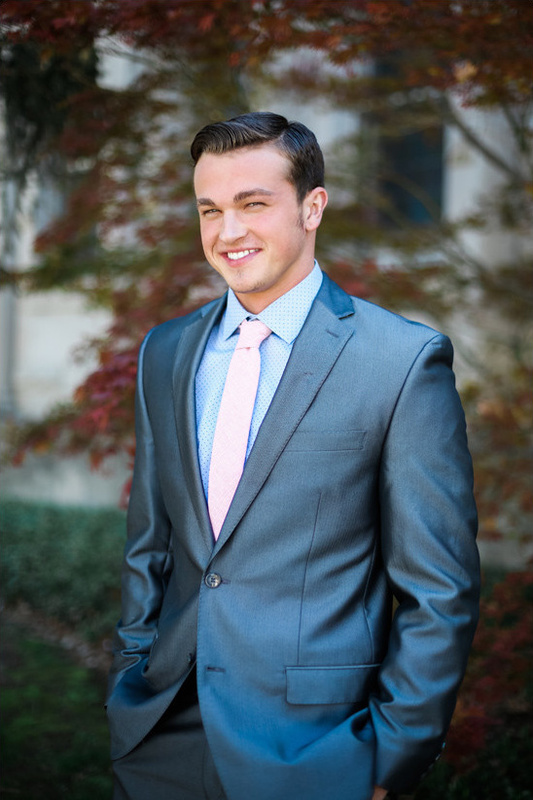 Be sure to check it out here. 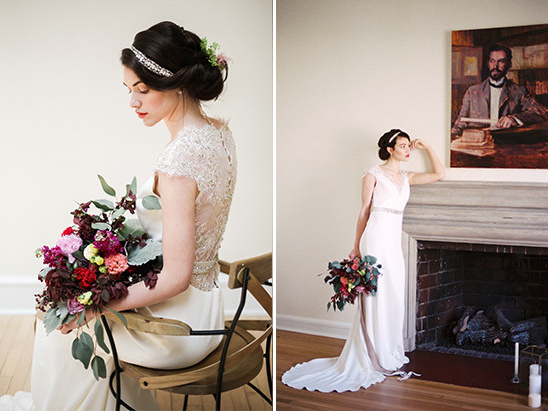 All photographed by Lisa Dolan Photography. 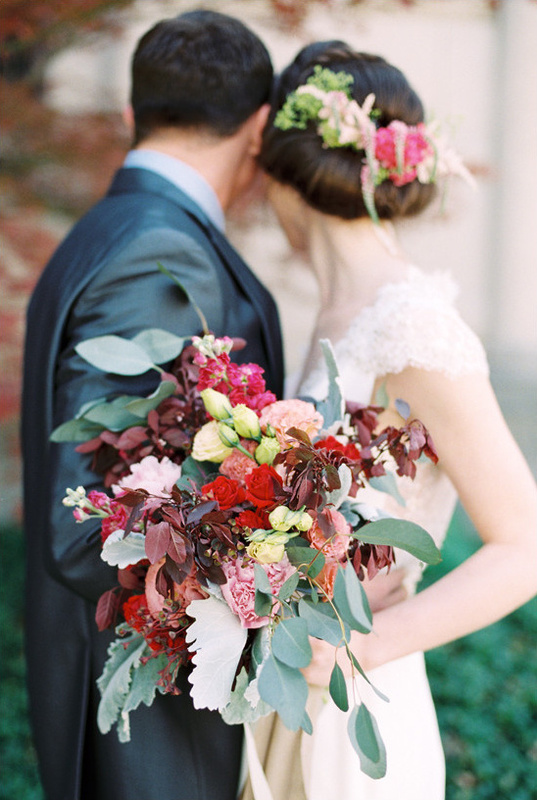 From Lauren Field Design: We wanted to render the romance of deep hues and earthy texture. 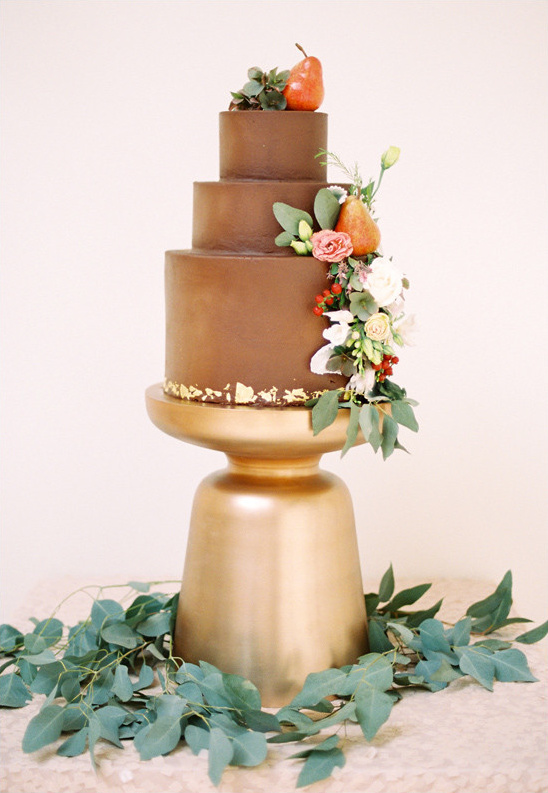 Moved by hand hewn materials and color saturation found in nature, we created a jewel toned palette paired with rustic wood, soft natural layers, and touches of gold. 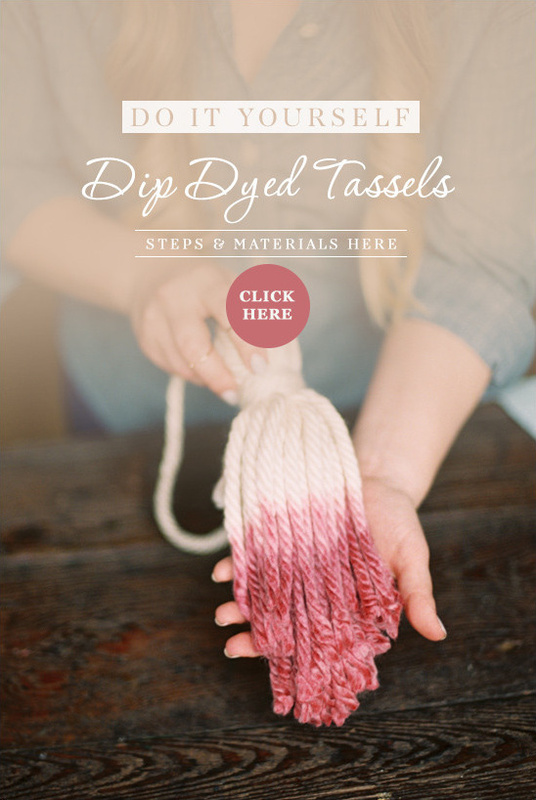 Want to learn how to make this super cute and super easy dip dyed tassel? 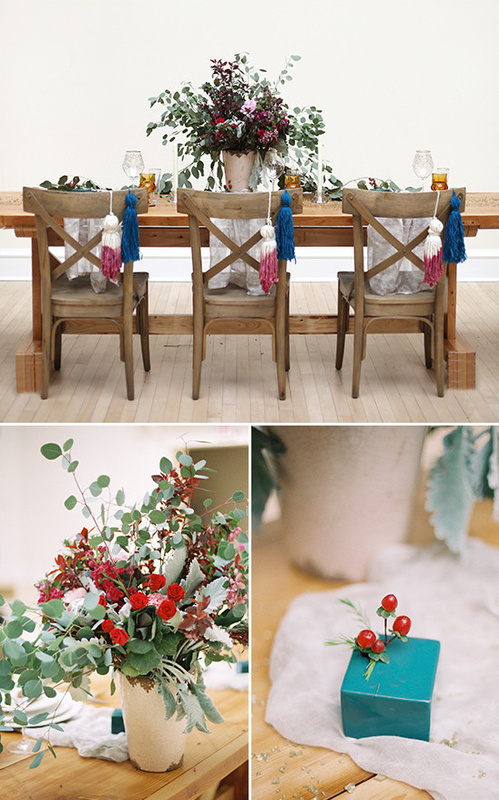 Just follow these step by step directions from Lauren Field Design and you'll have some fun and funky chair details before you know it! Enjoy! 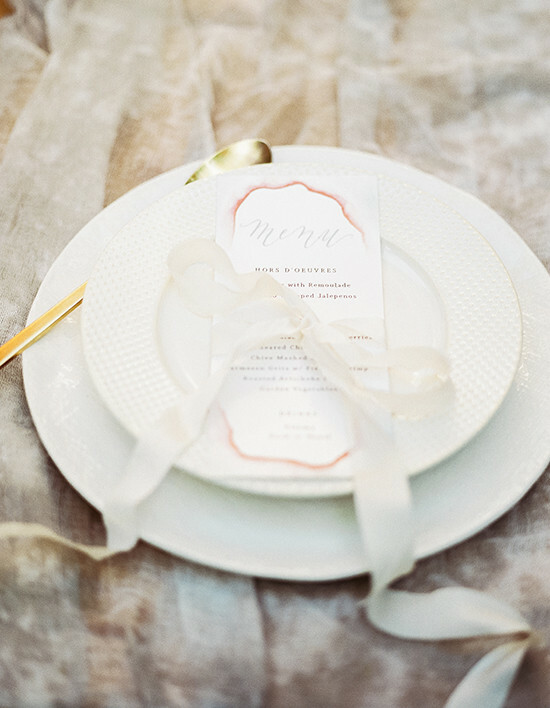 The table was set with gold flatware, gauzy textiles, and various wood tones that complimented the saturated yet simple flowers in the centerpiece. 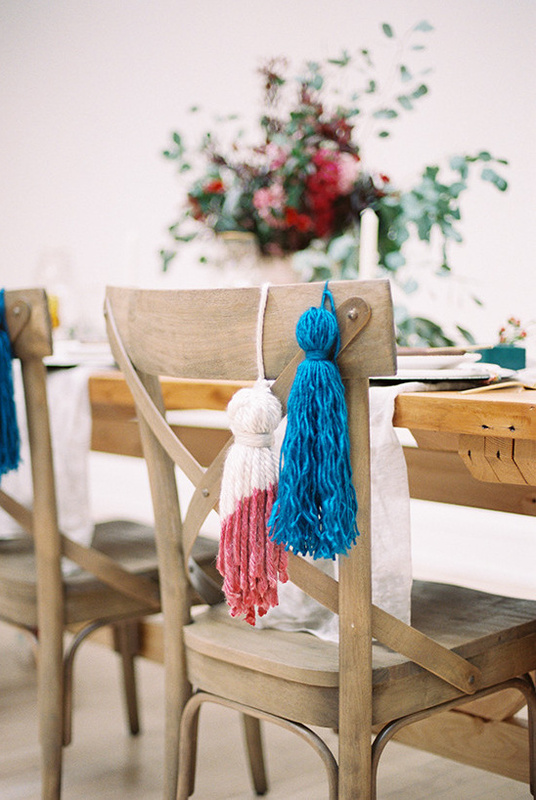 We handmade and dyed the over sized tassels that adorn the chairs. 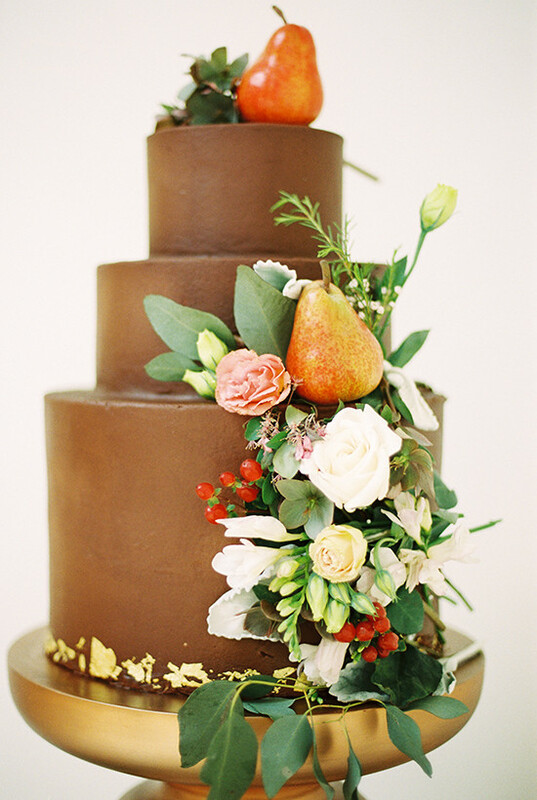 The cake was displayed atop copper, decorated with specks of gold, and brightened with natural pears and neutral florals full of texture.